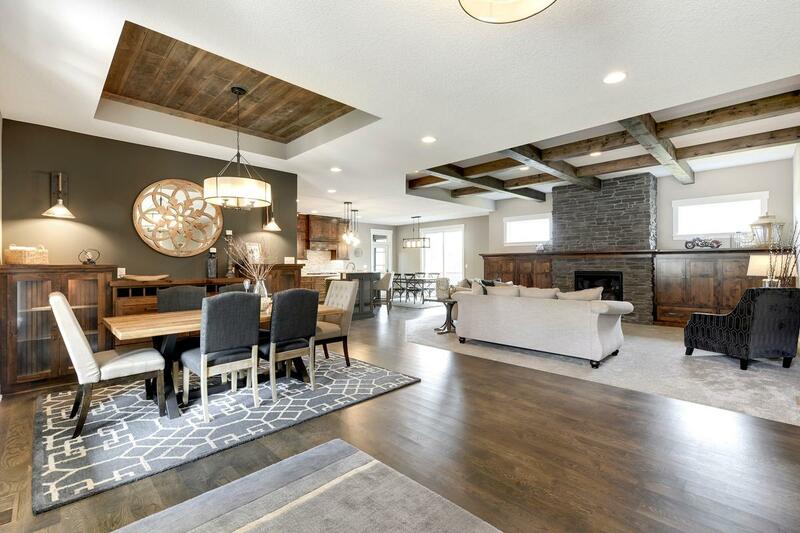 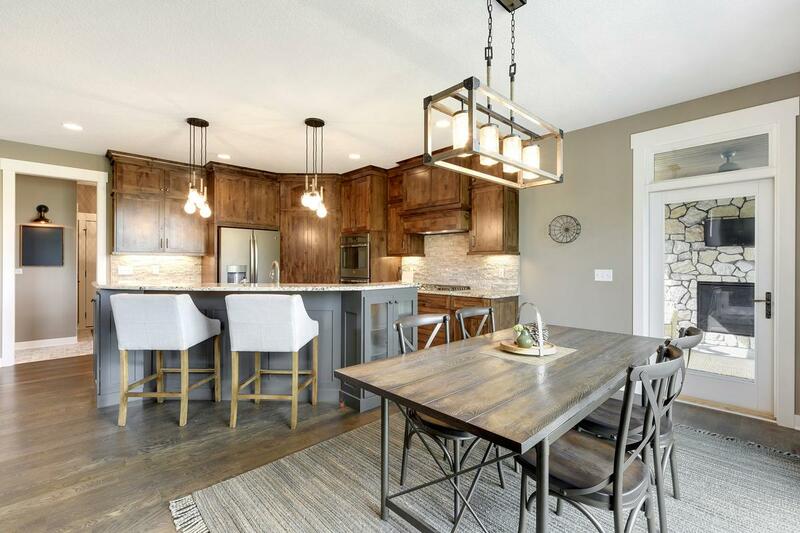 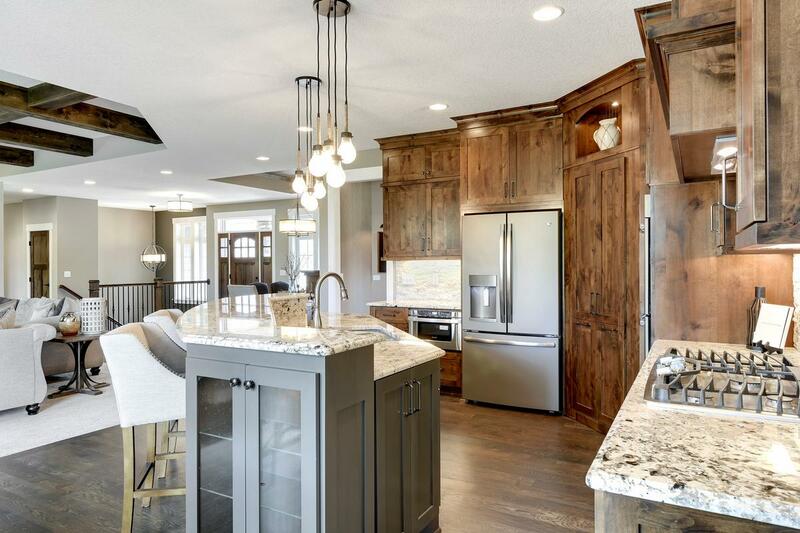 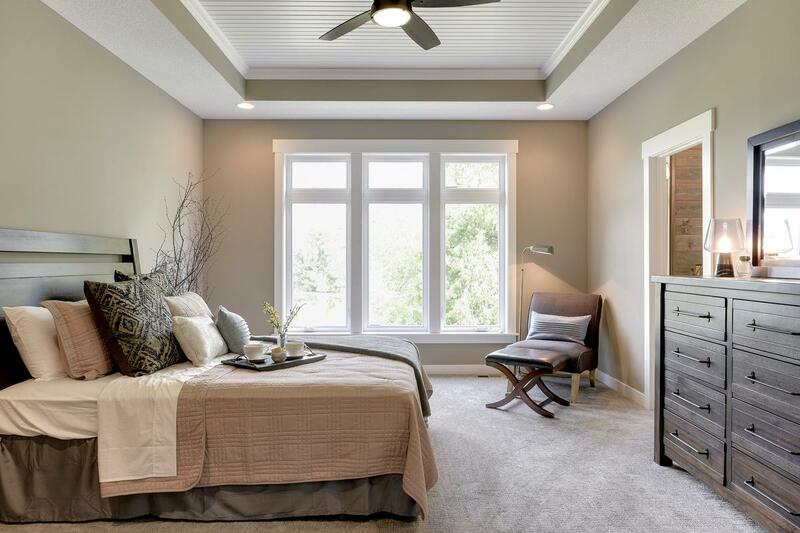 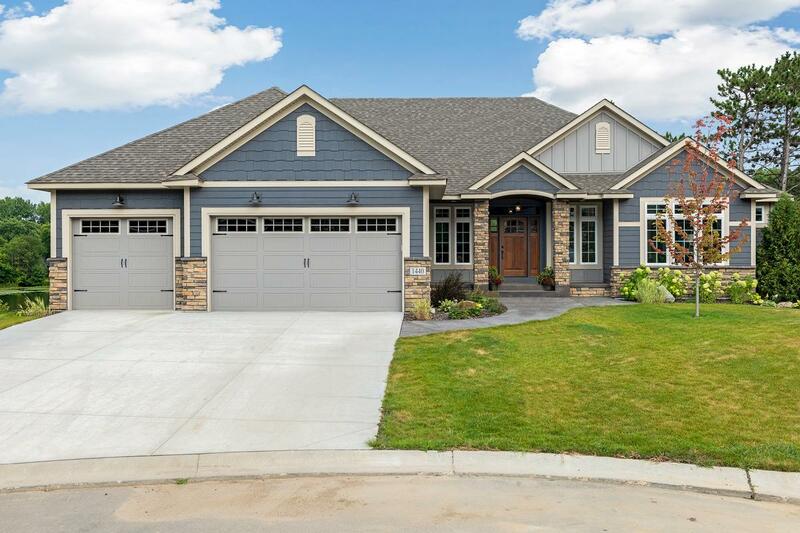 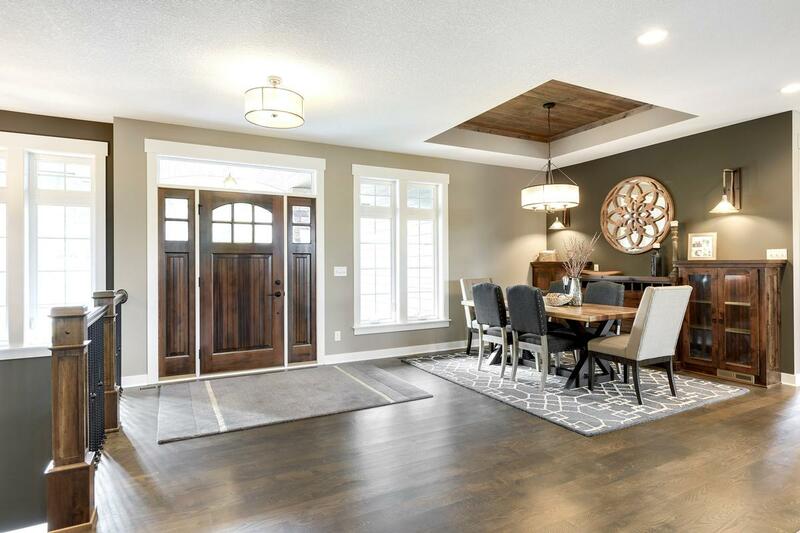 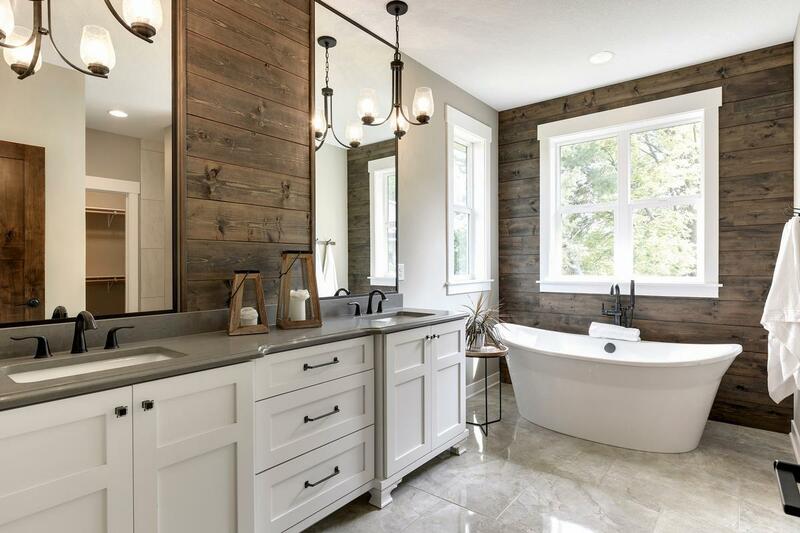 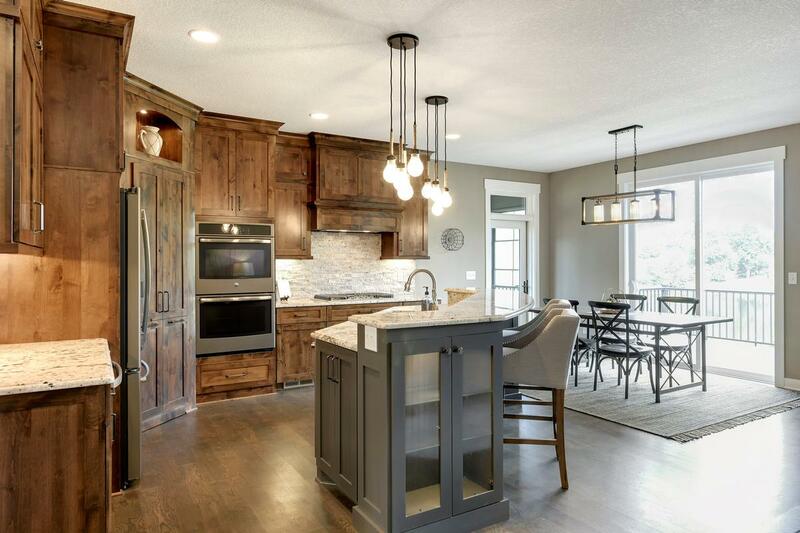 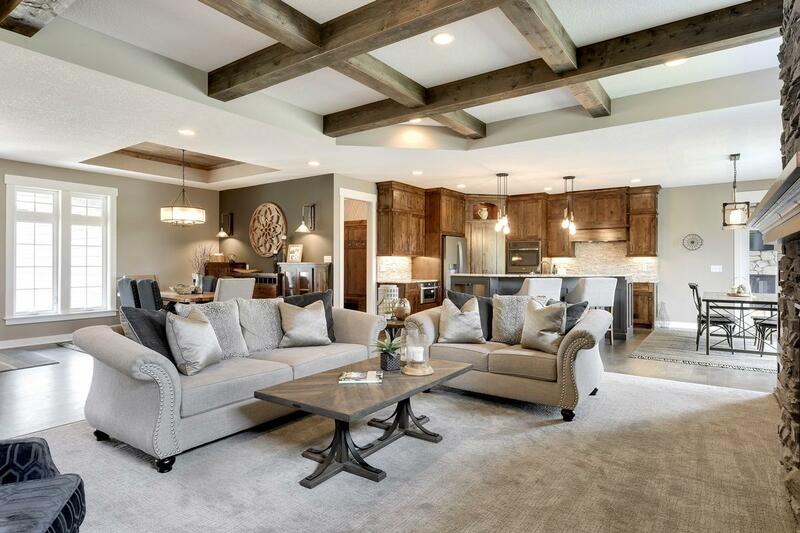 This beautifully constructed walkout rambler model home is built by R&R Construction and located in Queensland Estates, just off County Road 6 (West of the 101). 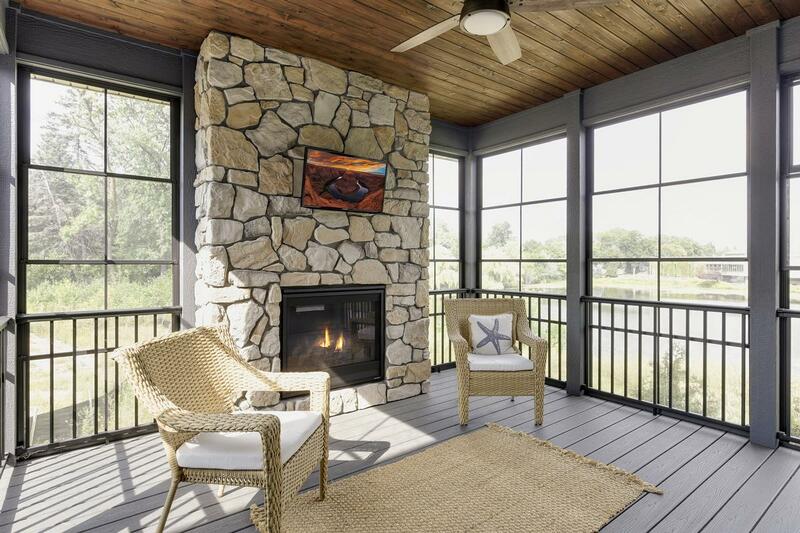 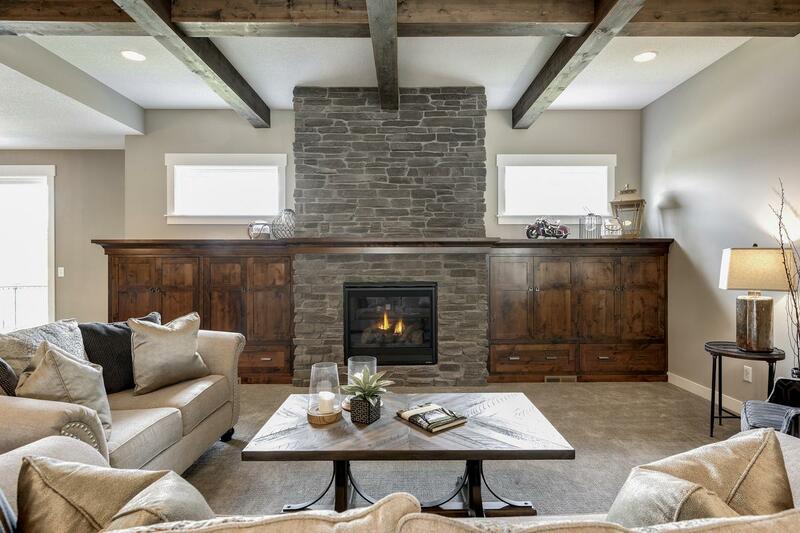 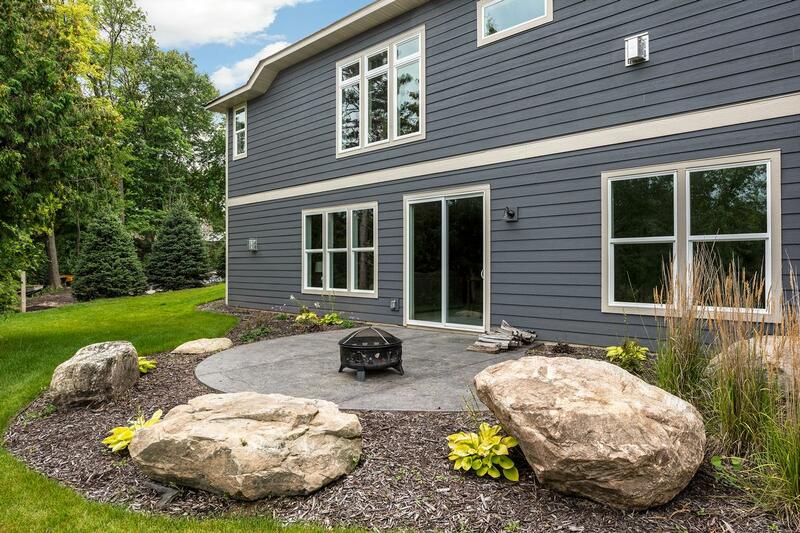 The home is tucked away in a tranquil, wooded setting on a cul-de-sac. 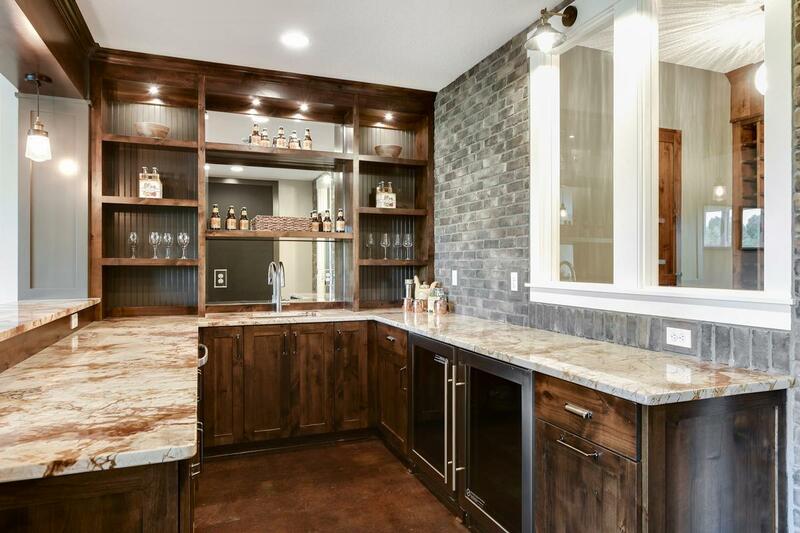 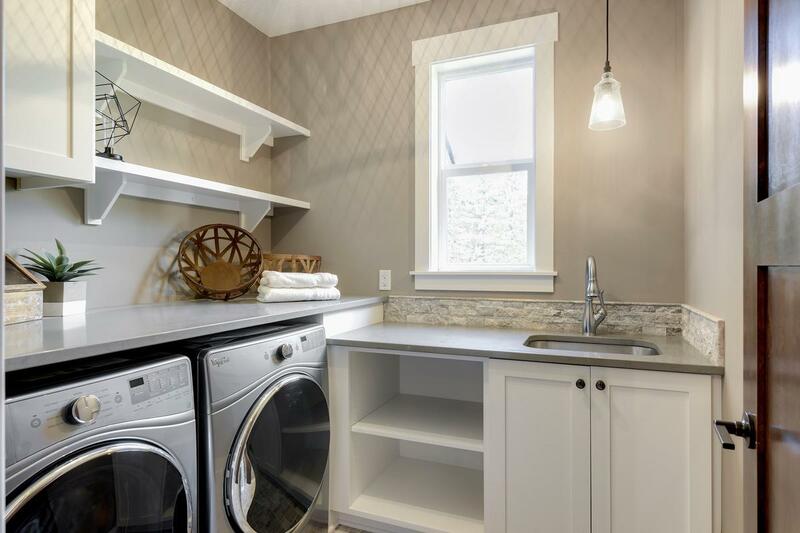 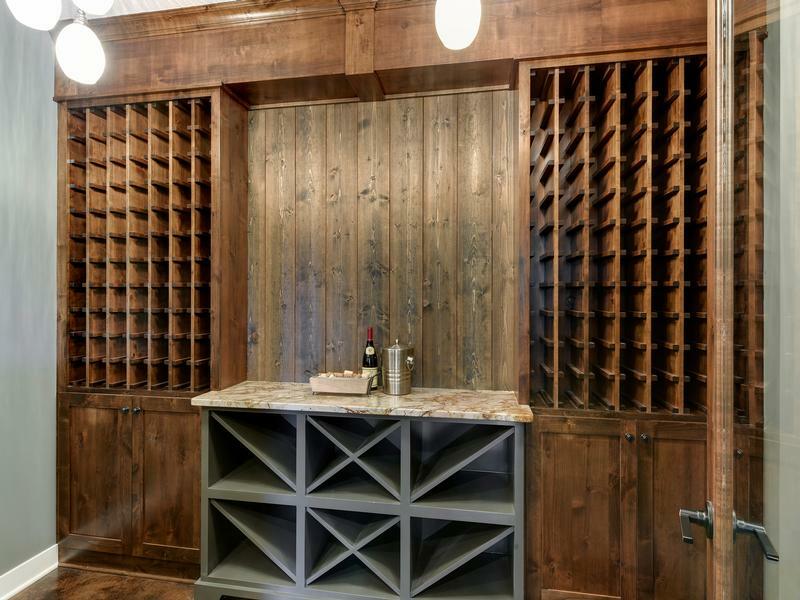 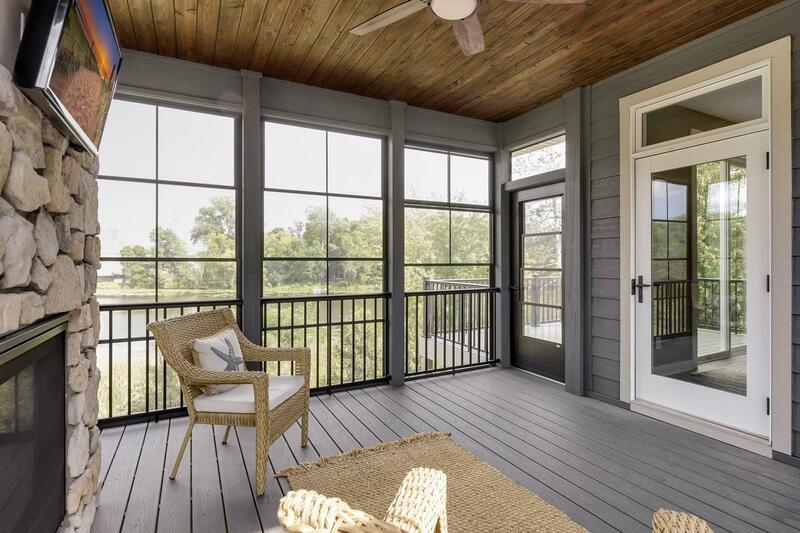 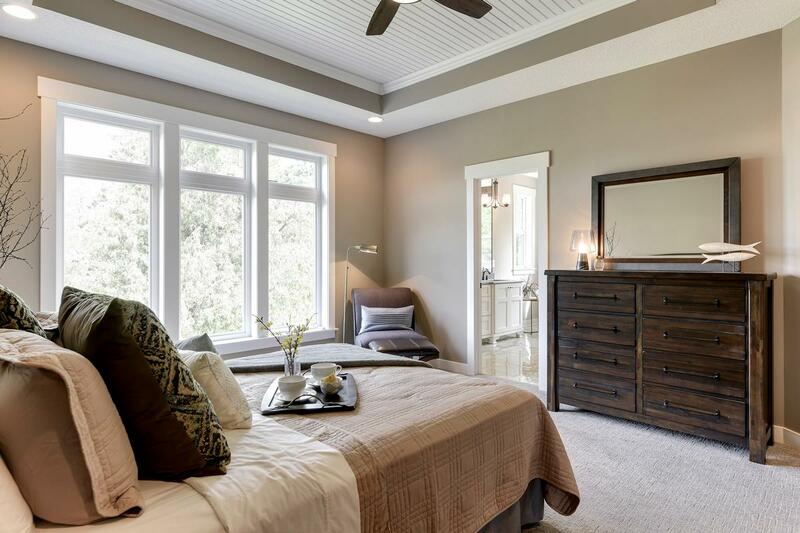 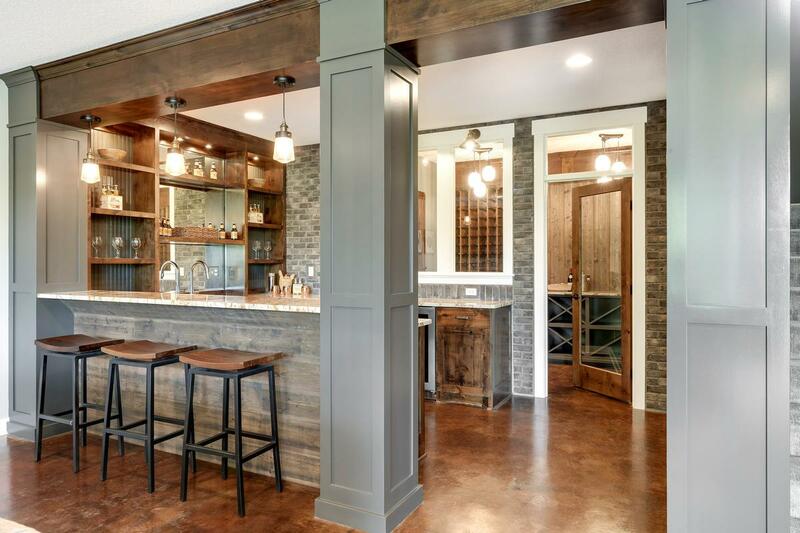 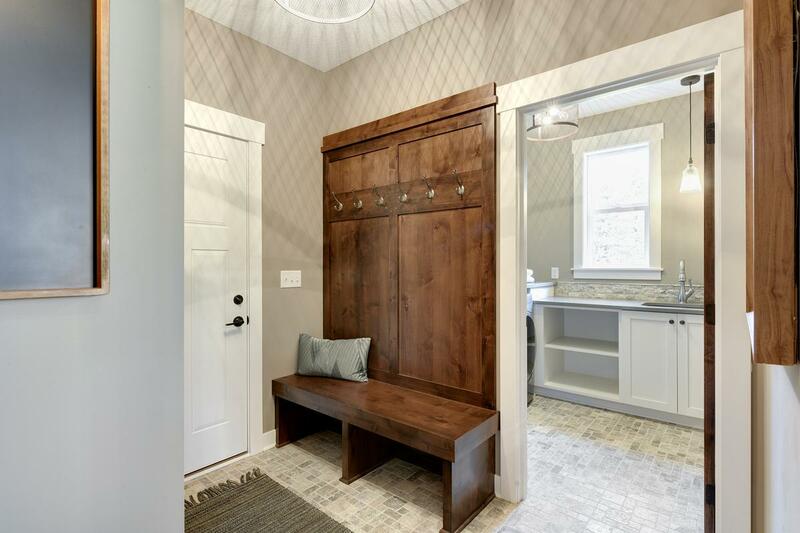 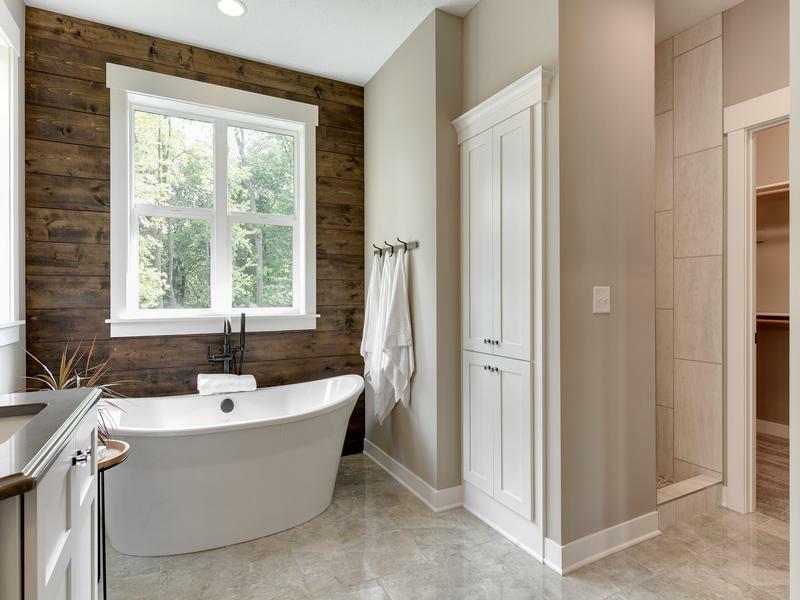 High quality finishes and thoughtful design appointed throughout the home. 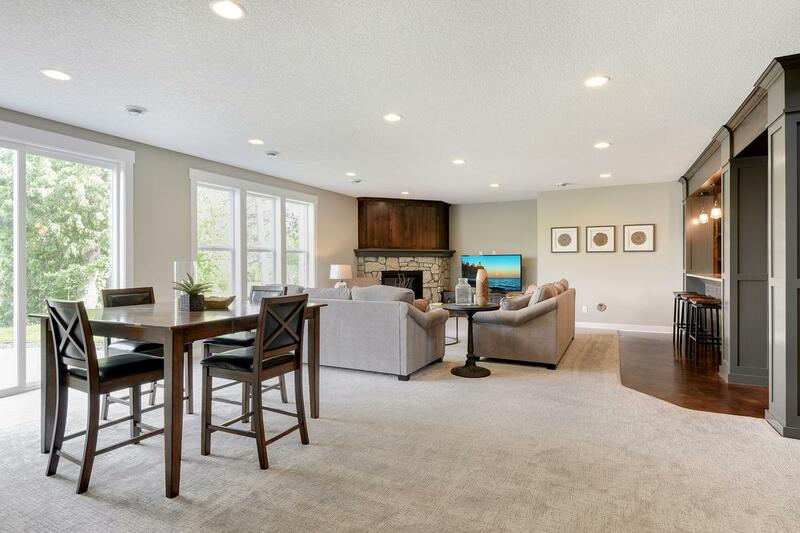 Highly desirable South Plymouth location, close to shops and restaurants and easy access to 394. 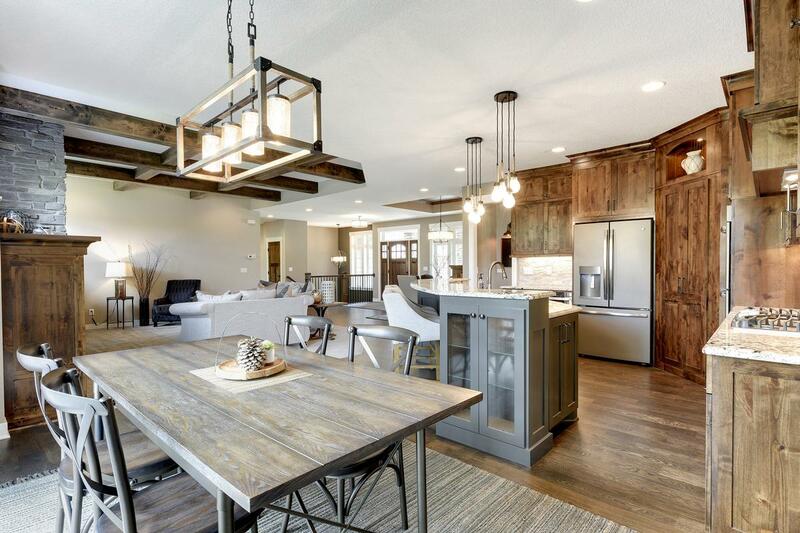 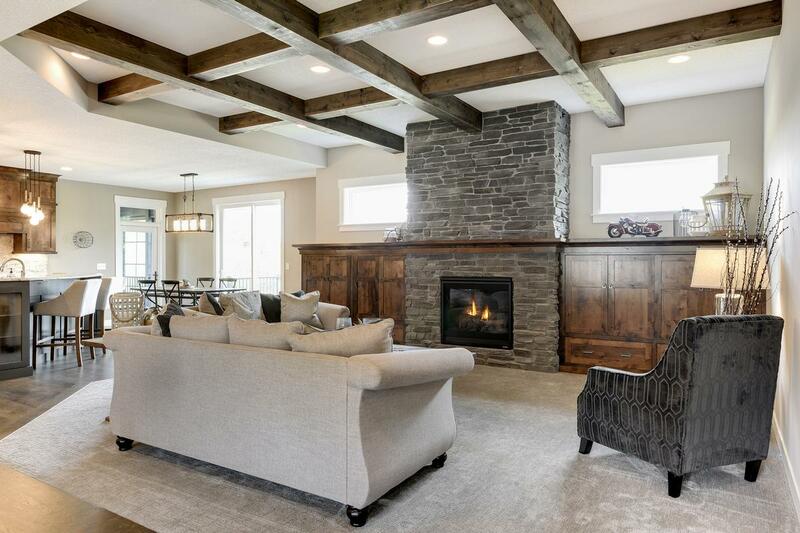 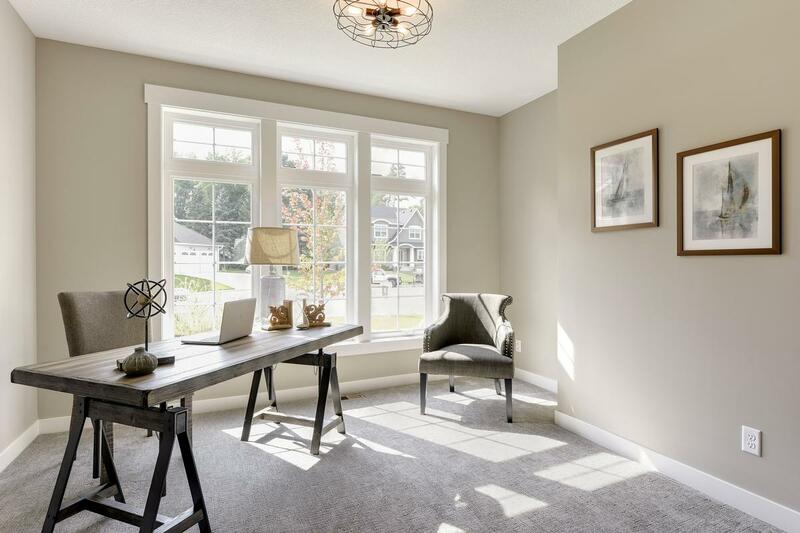 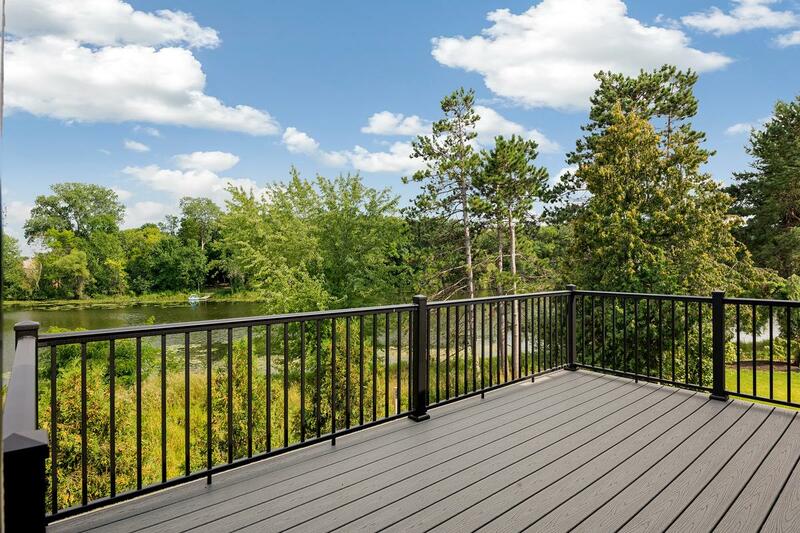 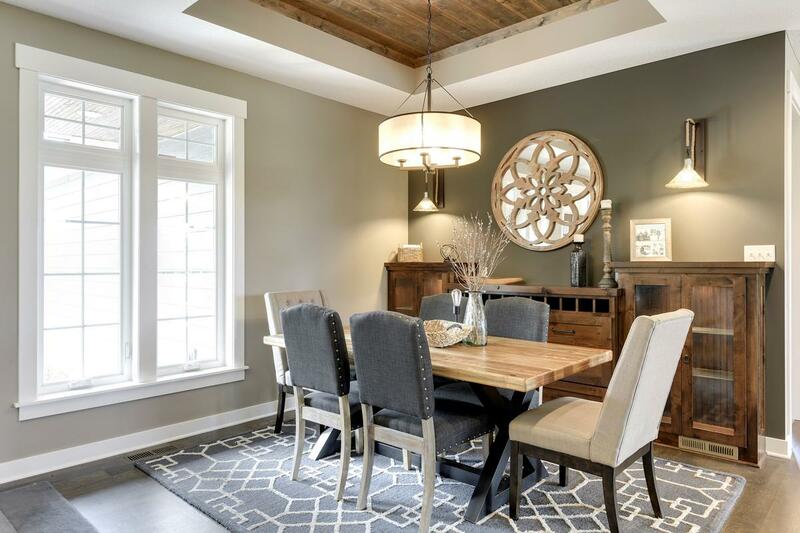 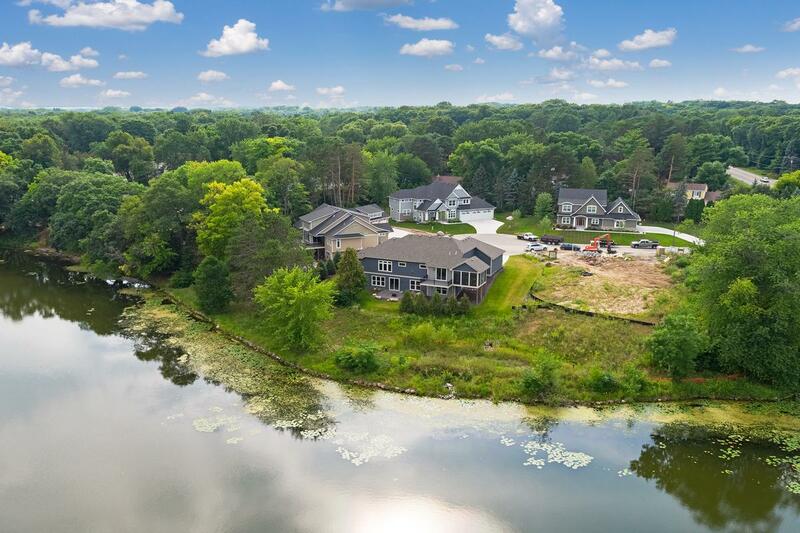 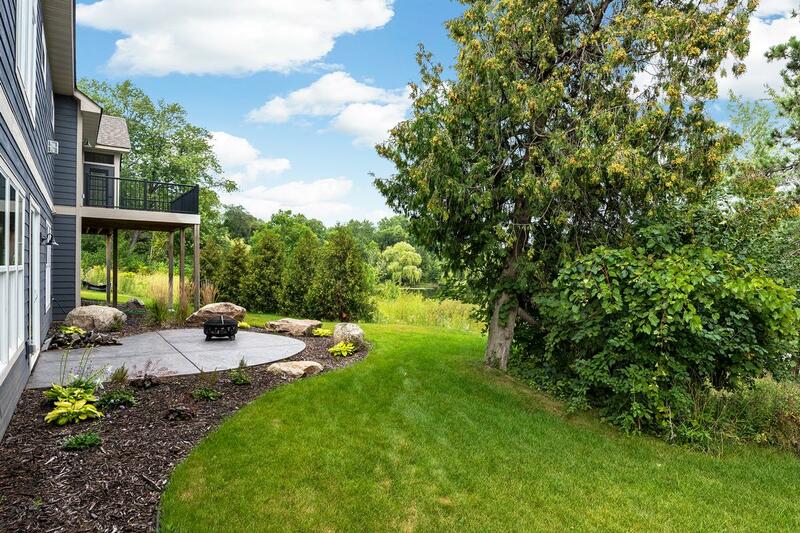 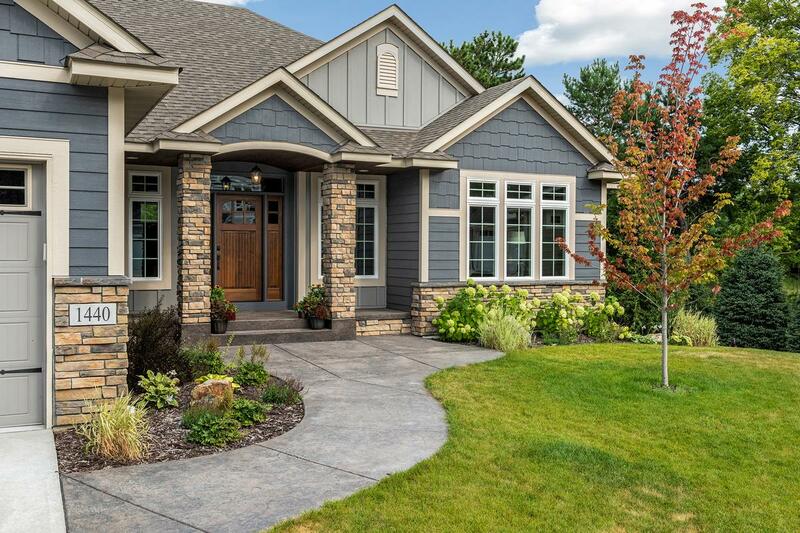 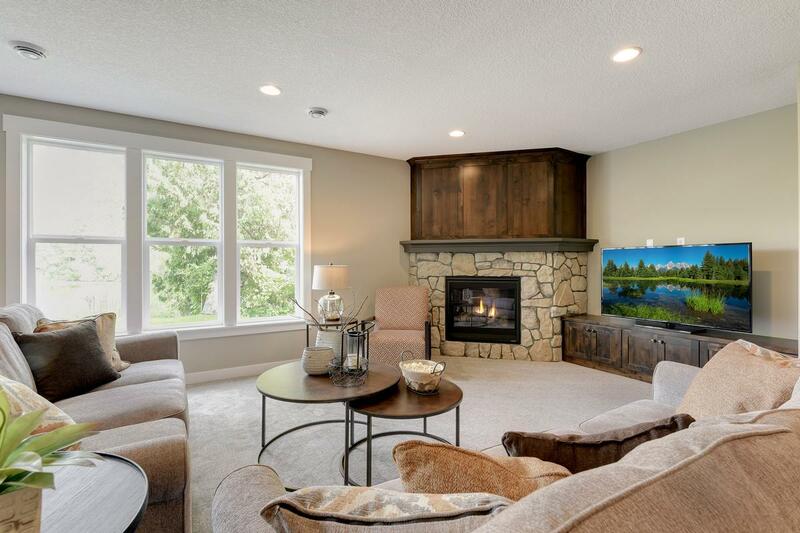 Less than 3 miles to downtown Wayzata and 15 minutes to downtown Minneapolis.